Kendra is originally from Peabody, MA, but has also lived in St. Augustine and Jacksonville, FL and Chesapeake, VA before settling in Keene. She is currently pursuing her bachelor’s degree in Business Administration at SNHU. One of her favorite things about working here is getting to know the patients. When she is not working she enjoys spending time with her kids, taking kickboxing classes, running, camping and road trips. What makes her smile is her kids, being outside, the ocean, the mountains and family & friends. Kendra resides with her four kids, dogs and chickens. Rosemarie is originally from Northampton, MA, but now resides in Walpole, NH with her husband, Greg, her daughter, Emily and their cat, Mia. She attended the Dublin Christian Academy. 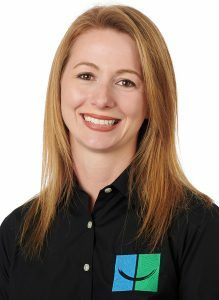 She has been with Brattleboro Orthodontics since 2003. As a Treatment Coordinator she helps people get started with treatment. Her advice to new patients is “Smile Always.” Some things that make Rosemarie smile are walking up thankful for her life, a fun job, a beautiful, healthy daughter she is able to spend time with, and be part of creating smiles for people. Ashely is a native of Hinsdale, NH where she resides with her two children, their chickens and cats. She took a private dental assistant course and attended Springfield Tech. 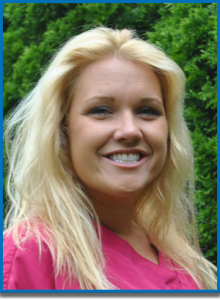 Ashley is a certified Orthodontic Assistant (COA) along with CPR and radiology certified. Her favorite part of her job is spending time with her patients. 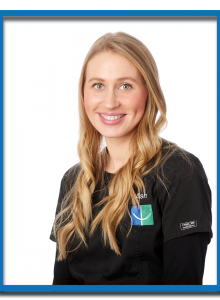 Ashley’s advice to new patients is hard work pays off so doesn’t keeping a clean smile. Some things that make Ashley smile are the outcome and beautiful smile when completing a patient’s case. Sydney is a native of Keene, NH where she currently resides. She attended Keene State College and New Hampshire Technical School. Sydney is part of the Orthontic Assistant team. Her favorite thing about Brattleboro Orthodontic Specialists is the staff and fun patients. Her advice to new patient’s is be prepared to laugh, we love to have a good time at work. Some things that make Sydney smile are when people are excited about their smile. Ash is a native of Swanzey, where she currently resides with her son, Kyran and Dog, Logan. 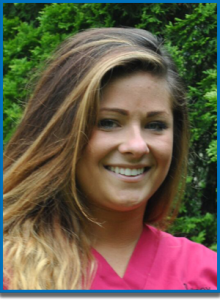 She is a graduate of NHTI and started with Rindge Orthodontic Specialists in 2015. Her favorite part of her job is getting to know the patients and their families and forming a special bond. 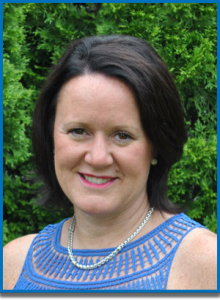 She tells new patients that you will love your new smile and it is all worth it. Some things that make Ash smile are her son, Fall days, puppies and animals.